Iranian composer and music teacher Ali Nader Esfahani started learning music informally at an early age. 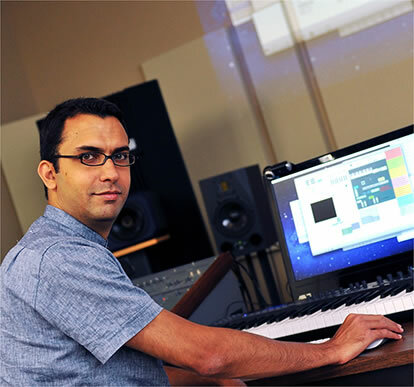 He did undergraduate work in physics at Sharif University of Technology, then decided to devote his time to music and completed a graduate program in composition at Tehran University of Art. In 2008, he moved to Canada and is currently a PhD candidate in composition and a Killam Scholar at the University of Calgary. He has written music for soloists, chamber ensembles, orchestras and electroacoustic medium.